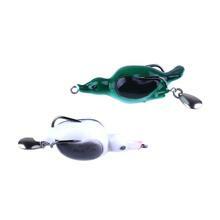 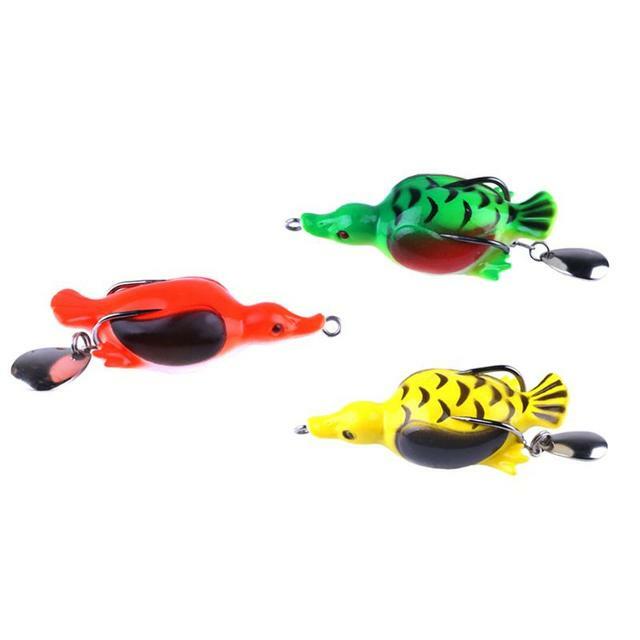 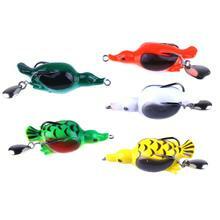 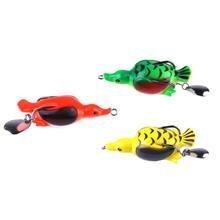 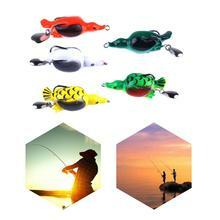 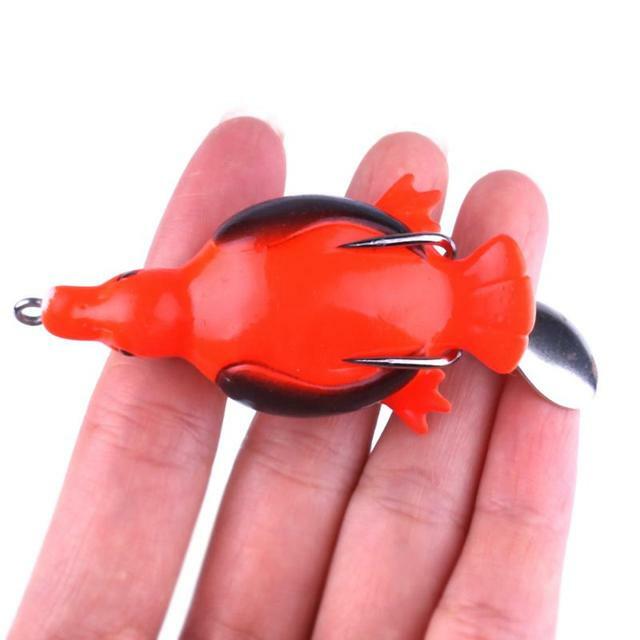 5 Pack Baby Duck Soft Bait Lure Set! 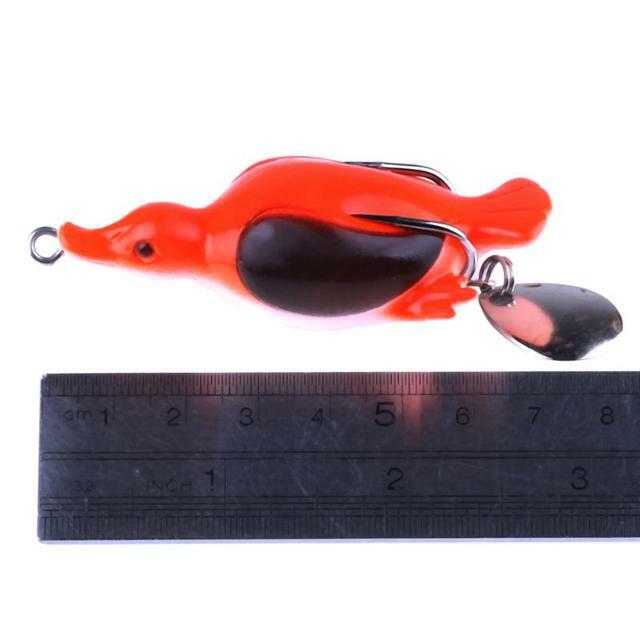 In the spring baby ducklings are a common forage for bass, pike and muskie. These imitations from Lure Center will look and act like the real thing, jarring heart striking topwater strikes. 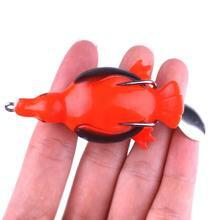 And at under three bucks a pop, you should be well stocked for spring spawn with the big girls.